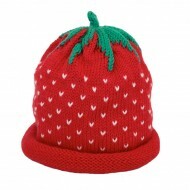 Children's knitted red strawberry hat handmade in Bath. This makes the perfect gift! 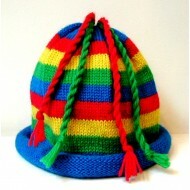 Handmade in ..
Children's knitted multi-coloured stripe hat handmade in Bath. 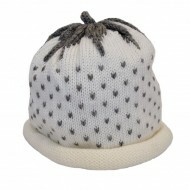 This makes the perfect gift fo..
Children's knitted white strawberry hat handmade in Bath. This makes the perfect gift for boys a.. 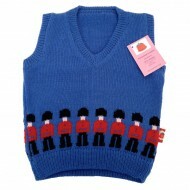 This royal blue knitted soldier vest is handmade using machine washable mer.. 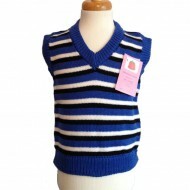 This beautiful long sleeved child's cardigan is knitted in 100% machine washable merino wool,..
Children's knitted black, blue and white stripe vest handmade in Bath. This makes the perf.. 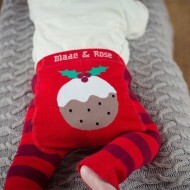 Ultimate best seller super cute Christmas baby leggings. 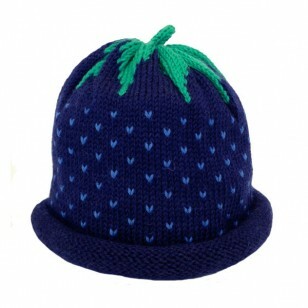 Red & pudding brown stripy legg..
Children's knitted navy blue strawberry hat handmade in Bath. This makes the perfect gift! Handmade in our workshop in Bath, these adorable, roll edged hats are all knitted in anti-tickle wool, and can be machine washed at 30 degrees. 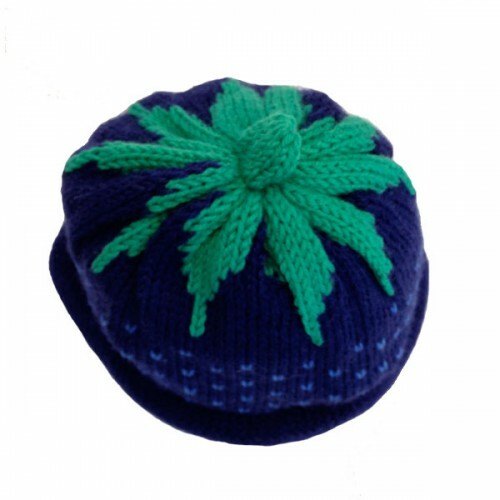 These unique hats make a perfect gift and can be matched with our other handmade products. 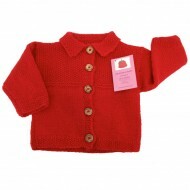 Pure wool. Handmade locally in Bath, this unique and vibrant collection is designed by Up to Seven. Please allow up to 21 days for delivery.